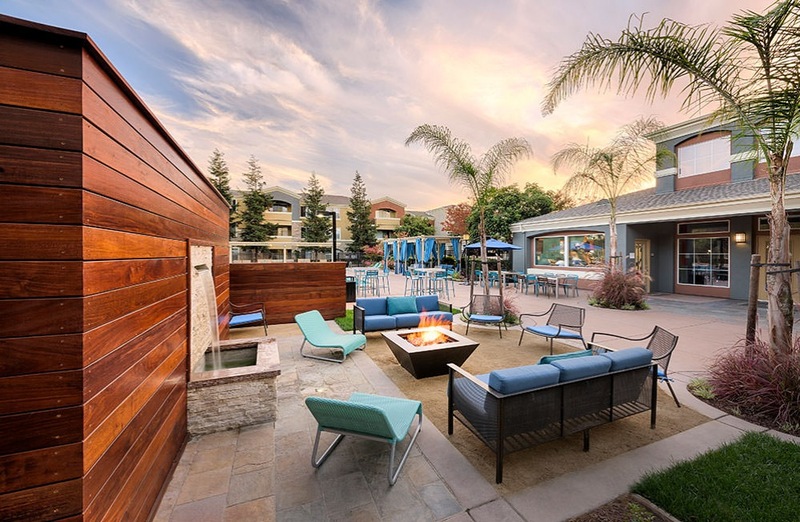 Gain all of the advantages the California coast has to offer without giving up a small-town feel at Avana Dublin Station. 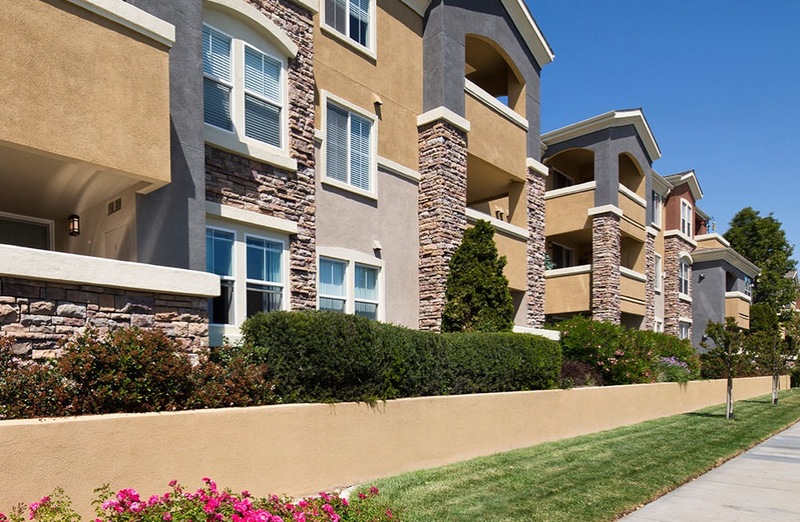 Our apartments are nestled near major transport hubs and the finest restaurants and shopping the East Bay Area has to offer. 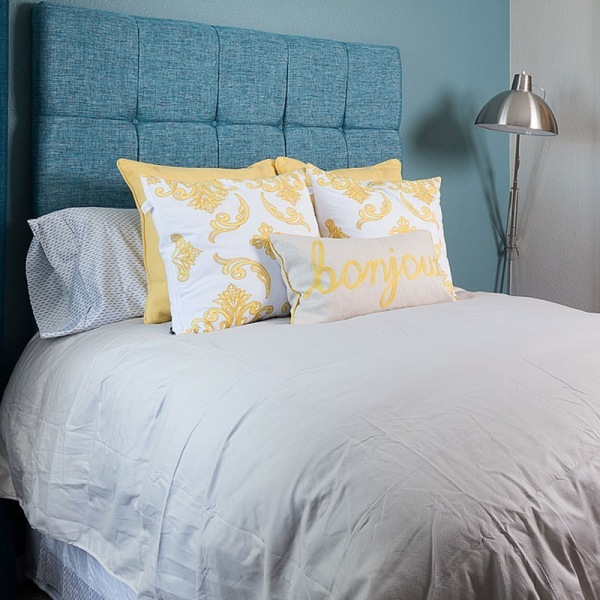 Take pride in the attention to detail in our apartments with gourmet kitchens and granite countertops. 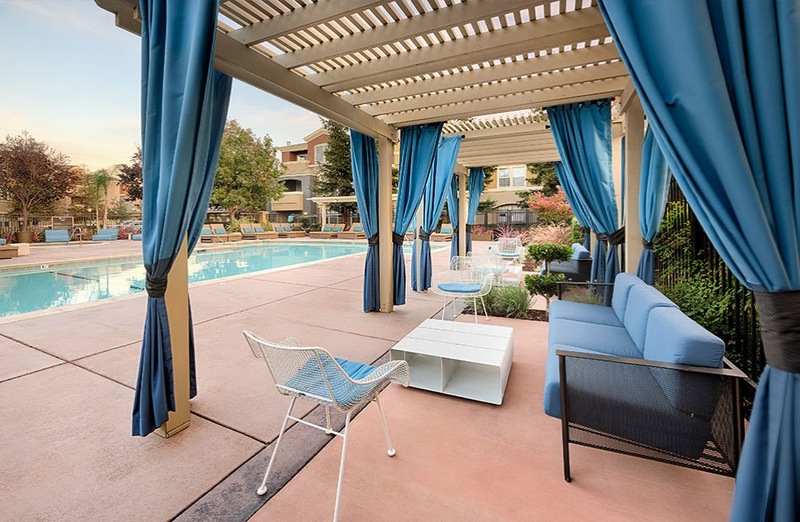 Residents will enjoy a 24-hour state-of-the-art fitness center, resort-style swimming pool and business center. 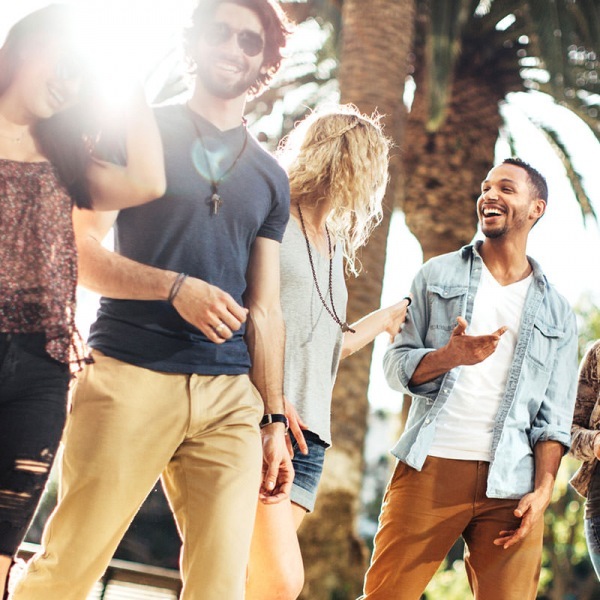 With San Francisco Bay so close and multiple hiking trails and nature preserves around, outdoor enthusiasts will be in paradise when taking up residence in our Dublin community.